Pasturas Los Alazanes cares about your animals. We carry a wide variety of pet food for your dogs and cats. 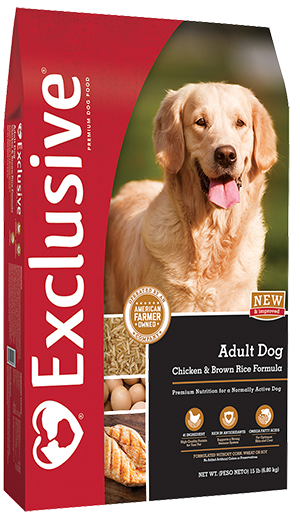 As a Purina Certified Expert Dealer our stores carry PMI Nutrition Exclusive, PMI Nutrition Red Flannel pet and PMI Nutrition Infinia Holistic pet foods. Pasturas Los Alazanes is pleased to offer our customers the following loyalty reward programs on our house brand of pet foods. 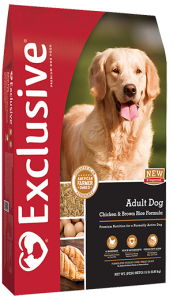 PMI Nutrition Exclusive dog and cat foods are now buy 8, get 1 free! It’s our way of saying “thank you” to our loyal customers! Offered by Pasturas Los Alazanes. See store for details and to sign up for this free program.